About a year and a half ago, my uncle had told me that he wanted to build a computer with me (I was 14 now 15). I was super stoked because he lived in the east coast and I lived in the west coast so we never saw each other. We did a bunch of planning via facebook chat and what not. I was anticipating his arrival but the week he was supposed to come down to California, he fell ill and told my parents and I that he'd have to come the following week. This continued for 3 weeks where he said he'd come and build the computer. Finally, the 4th week came and we got no word from him until about 3 days into the week. We got a phone call from his neighbor who had gone to check up on him seeing as he hadn't been out all that much. He gave us the news that my uncle had died (of what we would soon find out was a stomach rupture) and needless to say I was depressed for a while. About a month later, I decided that I was going to build that pc in his honor and for a while I started saving up. I got his old pc (an i7 920, asus extreme II gene, 8 gb of ram, gtx 260) but I felt as though I still needed to build a computer. I bought everything in pieces and finally got this bad boy. 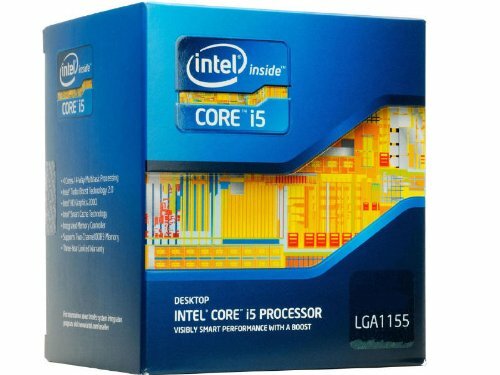 For the processor and motherboard i got a crazy deal where it was a 200 dollar deal for an i5 and a motherboard and I just had to take it. The ram was also on sale for 60 dollars when I got it, another insane deal. The cooler was 80 dollars when i bought it but i had a gift card at the time. The harddrives were just some things I had laying on the ground so i decided to use them. I have win 7 loaded on them but I've always had the disc so i never bought/torrented it recently. Not sure when I got it actually. In terms of the fan, I got ripped off. For some reason I thought it was the 2 pack and thought I was getting a good deal but to my disdain it was not. I bought the graphics card in october and had some problems when I got it because AMD doesn't support win vista (don't judge pl0x) so I had to use non-optimized 7900 series drivers. But still was a step up from my 260. 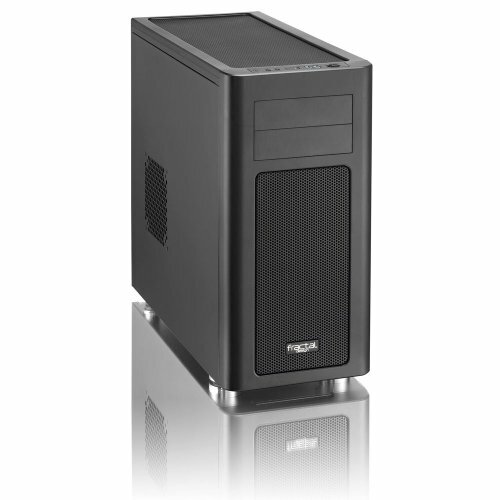 The case is just a Fractal Design Arc Midi R2. It's always on sale with rebates and what not and picked it up for 60 dollars (Possibly 40 i think I had a 20 dollar gift card for Amazon but I don't remember). I bought it the same time I bought the power supply too. I finally built the system completely today and have finally fulfilled my uncle's and my goal to build a pc. This is for you Uncle Ray. Will be posting more pics soon. AND I will be getting a new mobo and sound card soon. Probably will wait for christmas time to see what deals I can find. Man that is a very saddening story, I'm sorry for your loss. Oh it's alright. Just the circle of life I guess. Researching and building this PC was a coping mechanism that helped a lot. Before I finished I would basically spend my day (if not finishing up homework and stuff) searching for the components and it helped me a lot to think that I was gonna finish it up. Especially after the first months after he had passed. Thanks for the support, it means a bunch! Nice build I'm sure your uncle would be proud. By the way I am really looking forward to more pictures. Sorry for your loss. I'm sure he would have loved to build this with yah. It looks like he taught you well. Your components are excellent. Sorry for your lose man and congrats for your build on accomplishing the goal. Your pc looks really good. I hope you have fun with it. Great build and really touched that your dedicating this to your Uncle Ray. May he rest in piece, stay strong :). For Uncle Ray! What a beautiful build matched with a emotional story! 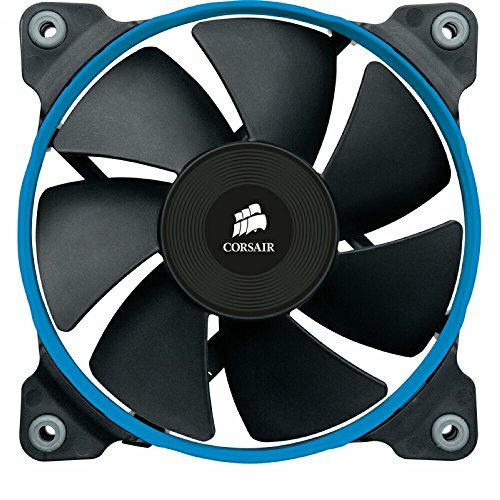 You seem very smart with computers so im going to ask for some advice, ive been looking for a fast desktop for gaming and i dont really know what to look for, i have never made a computer and im planning to have this be my first build. 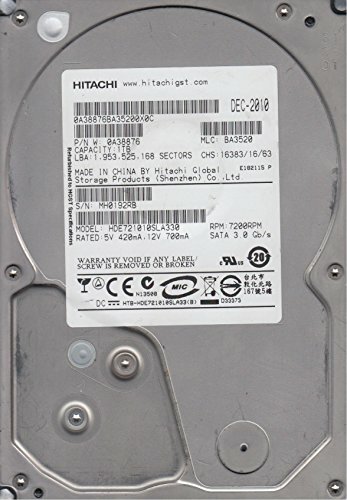 im into a game called League or Legends so i need a fast processing computer with a high graphics card. 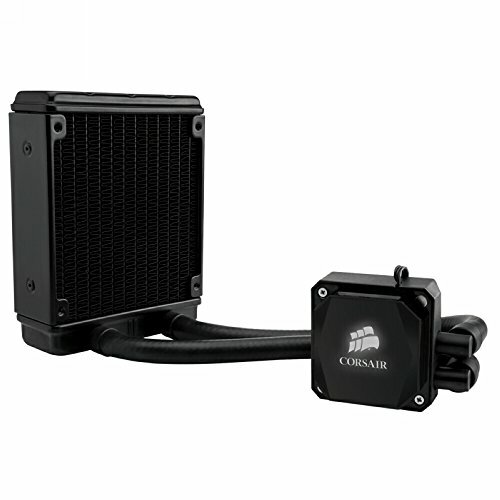 i dont really know much but i was looking at this build, http://pcpartpicker.com/p/1UvhJ and my price range is around 800(American) but i can go over. also would like a cool case that has some led lighting. thank you show much to anyone that can help. Windows 8 isn't that bad. 8.1 has really good performance boosts. You can start your system with an SSD in less than 3 seconds. As for the start menu, use third party programs. Also, get a DirectX 11.2 compliant GPU if you play games that support it. Really big performance boosts. League actually doesn't need that powerful of a processor/gpu to be played at maxed out and a steady framerate. However, a 7950 won't hurt LOL. I would suggest getting windows 7 instead of windows 8 (that's just me personally) and I doubt you'll need a dvd read/write unless you need to load os via cd (You can do a usb load just fine). 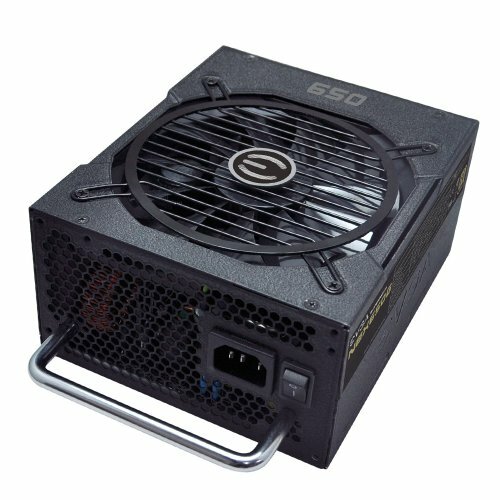 For the PSU it looks fine though I would highly recommend the EVGA 650G NOVA (I mean it's bean a great psu for the time I've had it) because you get a bit more wattage, A fully modular interface, and the 80 plus gold efficiency. I'm pretty sure you can find it for around 60-70 without a problem. Other than that, I see no real problem with the build. Good luck on it! And I'm pretty sure other people will be able to give you a bit more feedback but that's all I have in terms of input. thank you so much man i appreciate it! I'd say good bang for the buck deals. I actually started to tear up when I read that story. On a side note. LINUSSSSSS!!!! I give you your best wishes. I feel so bad for you... I don't really know if you even want us to talk about Uncle Ray... Veyr nice and balanced computer doe. Nice job!